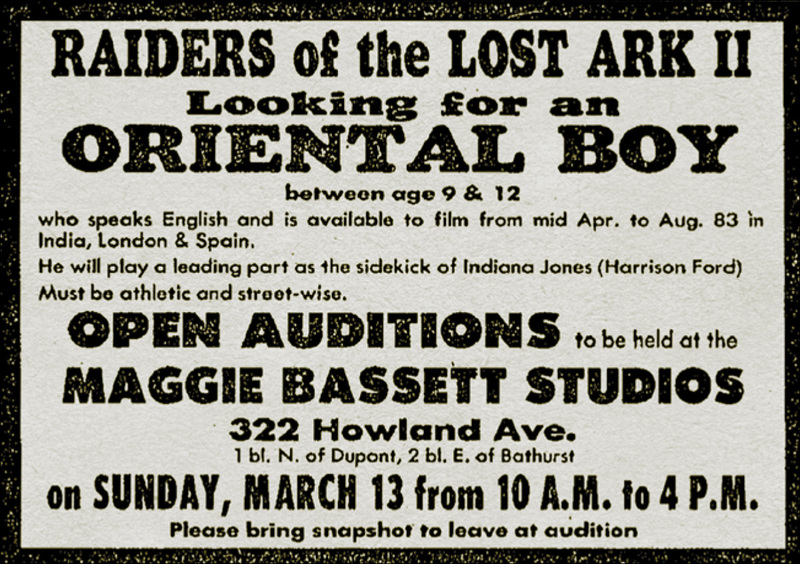 1983 Ad Seeks "Oriental Boy" for "Raiders of the Lost Ark II"
This is an actual ad that ran in the Toronto Star and other cities back in 1983, putting the call out for an "Oriental Boy" to play Indiana Jones' sidekick in the movie that would be released as Indiana Jones and the Temple of Doom. Open auditions were held Toronto this week, thirty-three years ago. Nobu Adilman was among the hundreds (thousands?) of Asian boys across North American who showed up to audition for the role of Short Round. He didn't get the part, which would ultimately go to Jonathan Ke Quan. 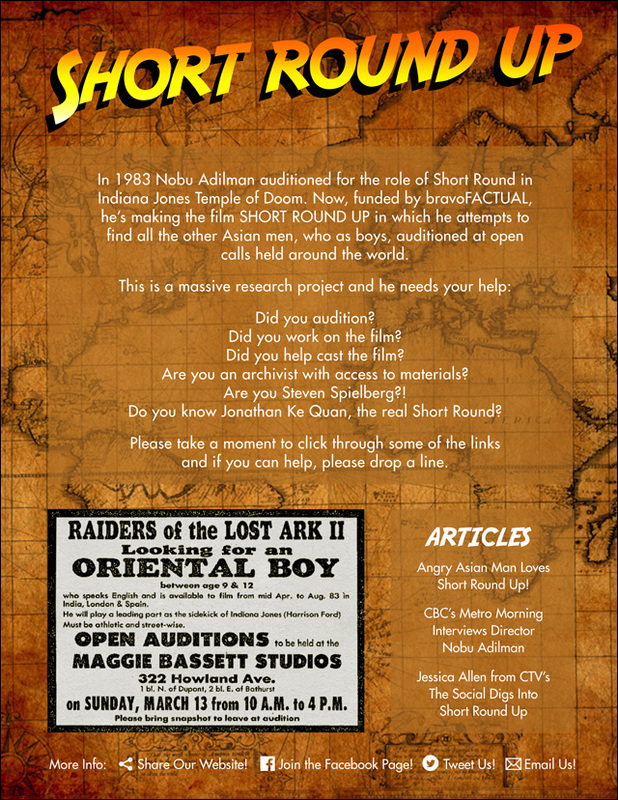 Now all grown up, and now a filmmaker, Nobu is putting the call out for his documentary Short Round Up, a quest to find all the fellow men who, as boys, auditioned for the role of Short Round in Indiana Jones and the Temple of Doom. Do you know one of those boys? 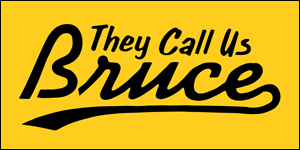 Do you know anyone else who worked on the movie? This is such a great idea for a documentary. 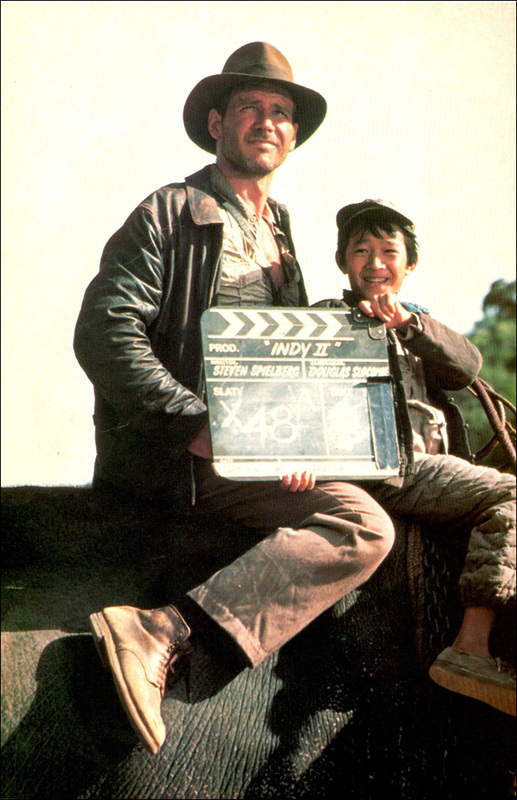 For a generation of kids like Nobu and myself, Jonathan Ke Quan represented a rare Hollywood image: the scrappy Asian kid who somehow found his way into the movies. Who got to go on adventures with Indiana Jones and The Goonies. I never auditioned for Short Round, but I get what he represents. I can't wait to see what Short Round Up turns up. But this project is a researching giant, and Nobu is trying to spread the word. With your help, internet, he will track down his fellow wannabe Short Rounds, as well as producers and casting people who have access to archival material from Temple of Doom, and maybe even Jonathan Ke Quan himself! Somebody out there knows a Short Round reject. It all starts by telling a friend who will tell a friend, and so on. 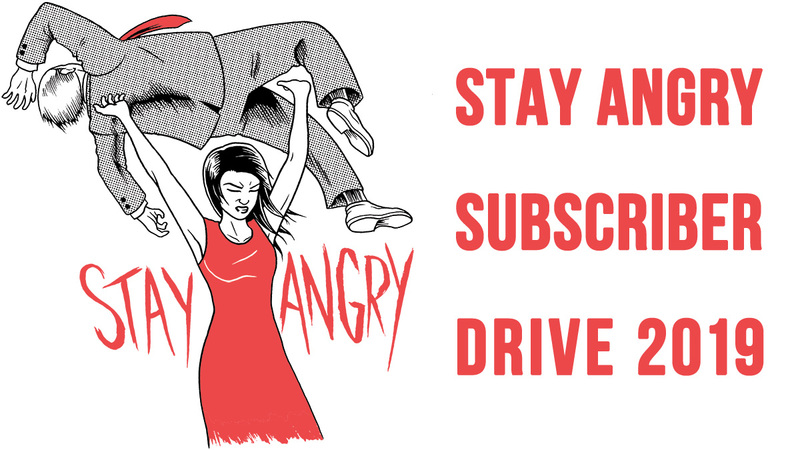 Who knows -- maybe this flyer can find its way to Steven Spielberg. For further information about the project, refer to the Short Round Up website.